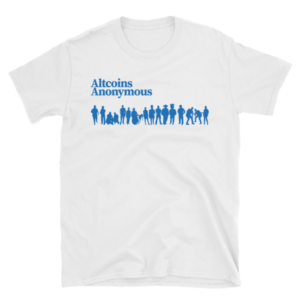 View cart “Monero Pillow” has been added to your cart. 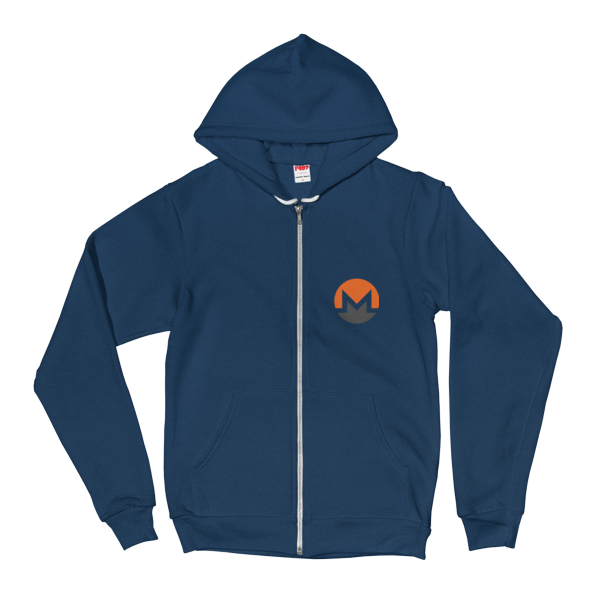 Spend your sick gainz on this overpriced Monero Zip-Up Hoodie. 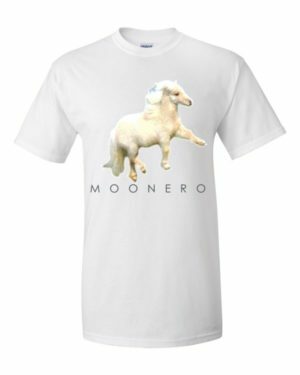 Printed on American Apparel. 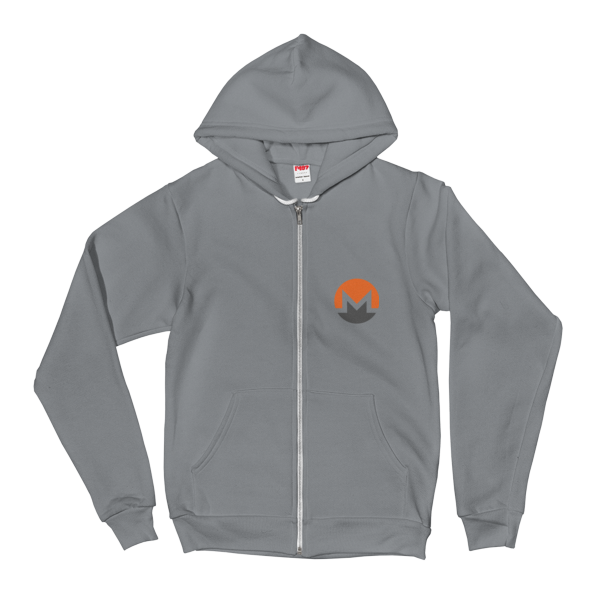 A sporty hoodie with a soft inside. 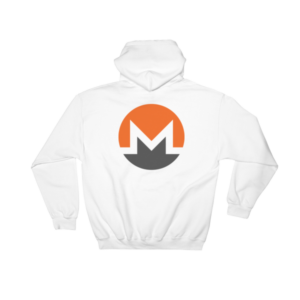 The iconic zip hoodie you see Silicon Valley big shots wearing – the understated yet classic look, giving off a youthful vibe.